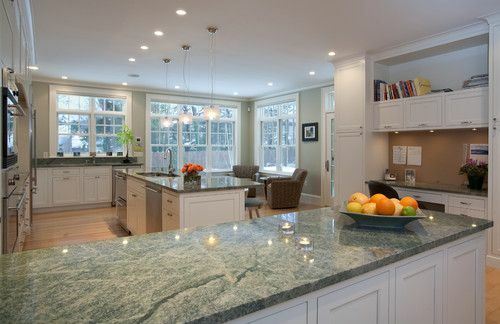 Choosing a green granite for your counter tops is a bold, unique choice. It's sure to transform any room and create that custom feel you may be looking for. 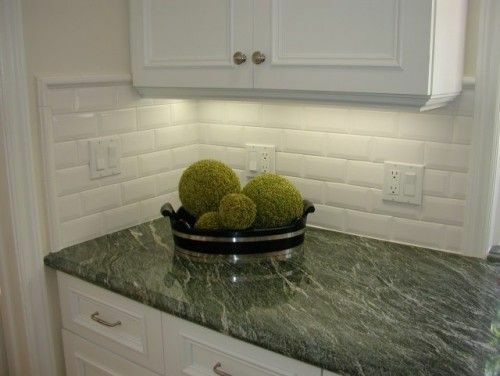 If you are looking for something different to put into a kitchen or bathroom, green granite is a great option. 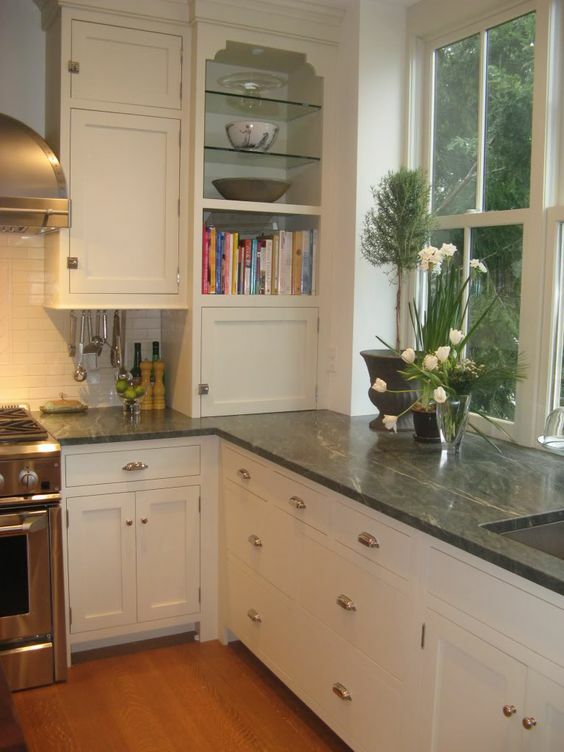 Granite is a very reliable stone that is low maintenance and is easy to clean. It’s green variety comes in many shades and is considered to have the widest variety of secondary colors available in any type of granite. Green granites typically come from countries such as Norway, Brazil, India, and Finland. These exotic stones are highly desirable in modern home design since they have such an assortment of possibilities. 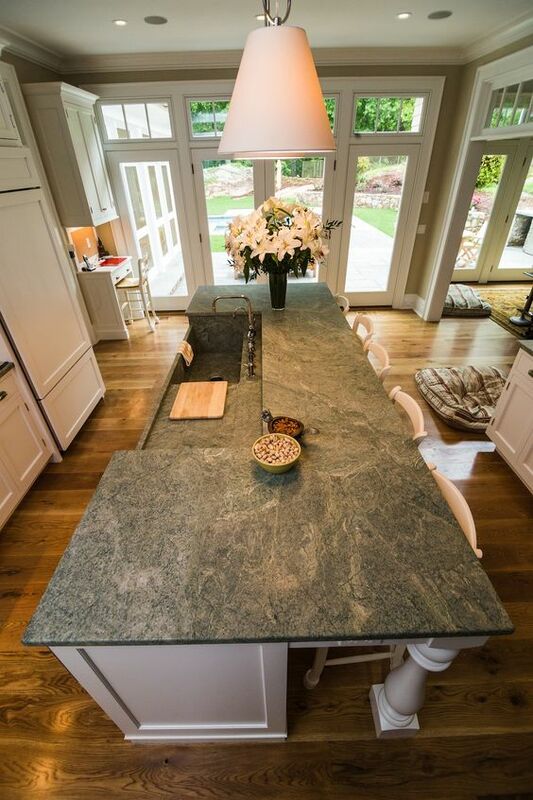 Green granite countertops comes in nearly 300 different types and can range from a dark, forest green to a light sea foam color. The secondary colors in green granite can be nearly anything from white to black to caramel to blue to pink, and almost anything in between. These iridescent colors gleam on a brilliant green background that send a feeling of tranquility throughout any room. Green granites typically have a homogeneous, uniform pattern to them rather than long veins of minerals running sporadically through the stone. 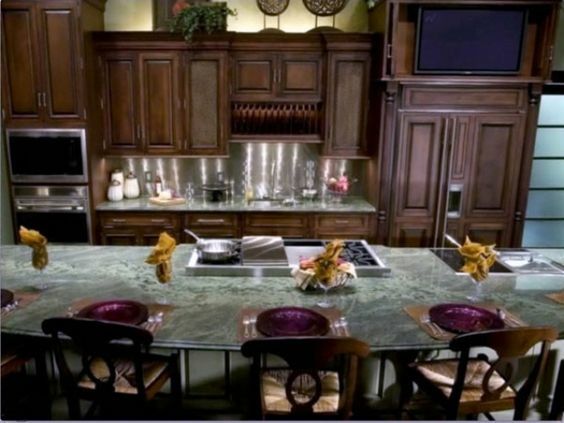 There are many popular types of green granite: verde butterfly, peacock green, tropical green, verde fire, and silver sea green just to name a few. These varieties are all different colors and have different secondary colors and patterns. The natural colors and patterns bring the outdoors inside. They will make you feel like you have stepped into a lush garden with a variety of green granite in your home. 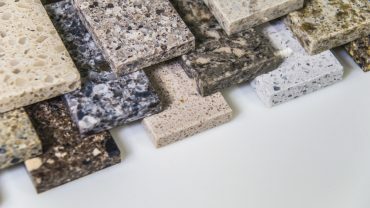 Since granite is a naturally occurring stone, each variety will have a unique color and pattern combination. Each and every slab will have a slightly different look, making it important that you pick out the exact piece that you want. 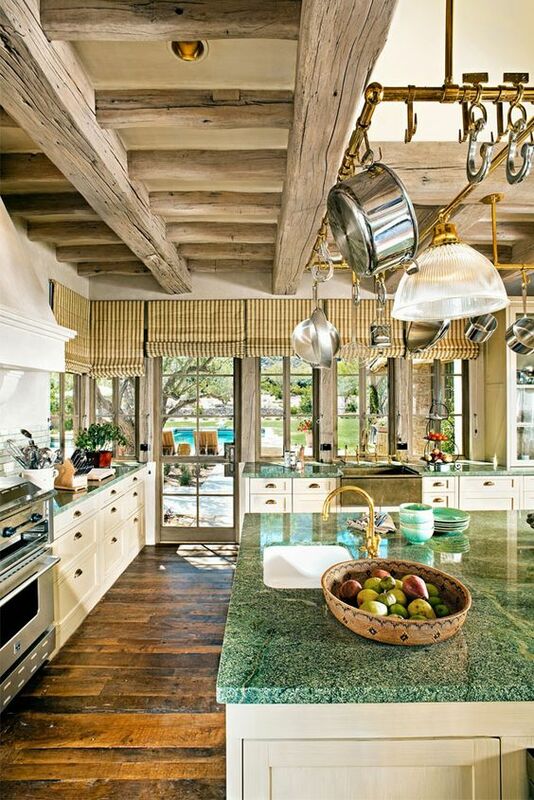 Regardless of which type of green granite you choose, it will bring a peaceful and tropical feeling into your home. You will feel almost a nirvanic state while in a room with green granite. It’s alluring effects make this type of stone very desirable for those who love being outdoors. A white on green color combination is one of the most commonly used with green granites. 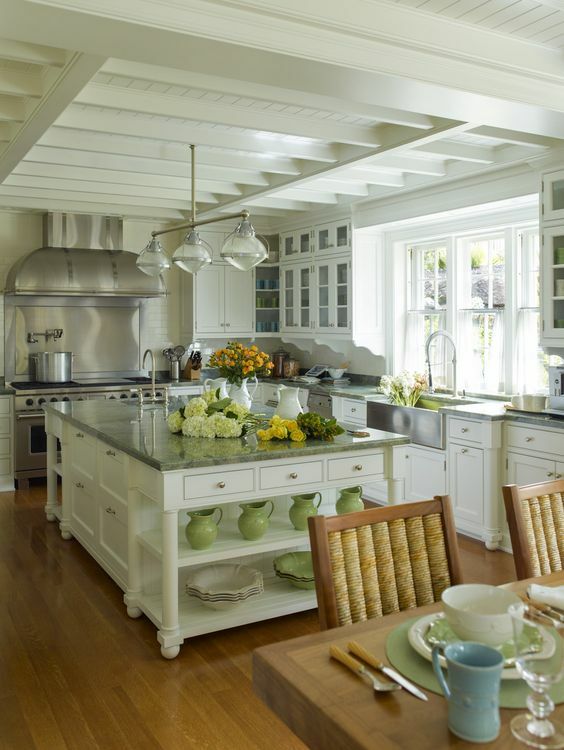 The vibrant green tones against white colored cabinets is very calming. A green variety against dark wood is also very eye-catching and feels as though you are sitting among trees in a wood. 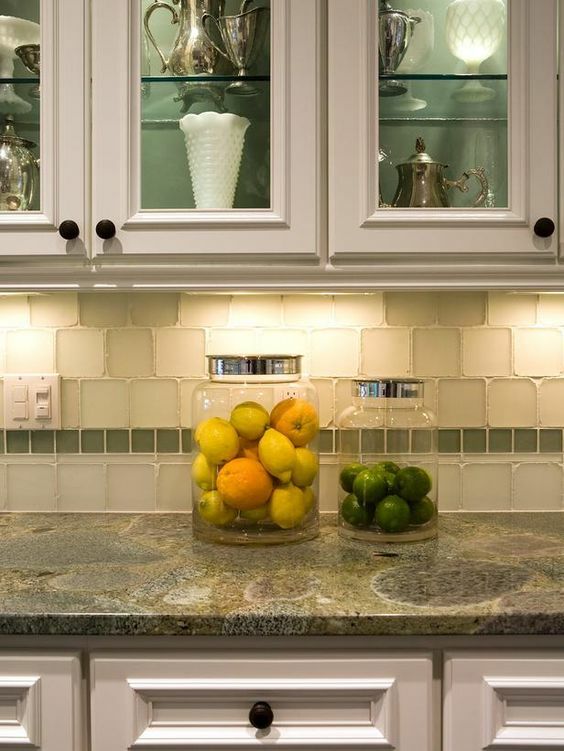 Green granites make excellent countertops as well as backsplashes. The contradicting tones found in green varieties make it a perfect fit for dark or light woods. The large variety of green granites makes their price range very broad. Depending on which country is from and how rare it is, the stones can be relatively inexpensive or at the top of the pricing scale. 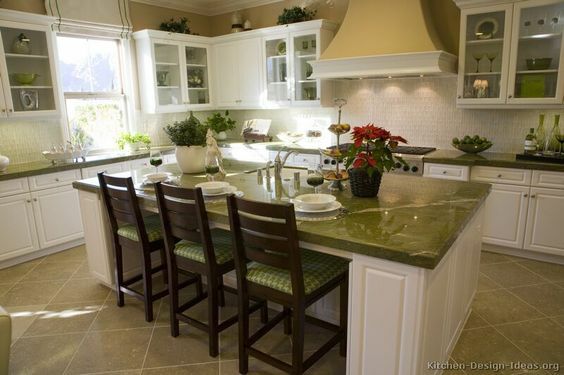 On the lower side of price range, ubatuba green granite can be purchased for around $30 per square foot. In the mid-section is tropical green granite priced at $50 per square foot. 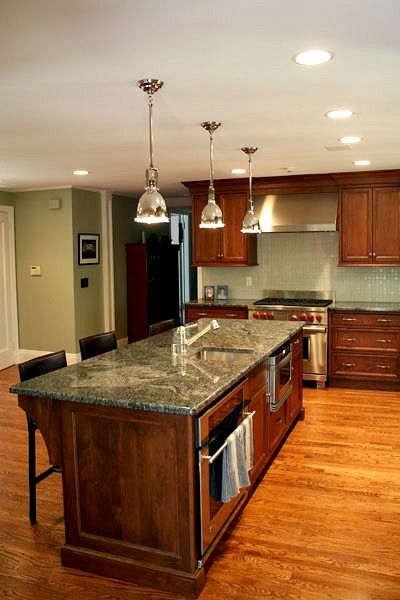 Green eyes granite is a bit more costly at around $90 per square foot. 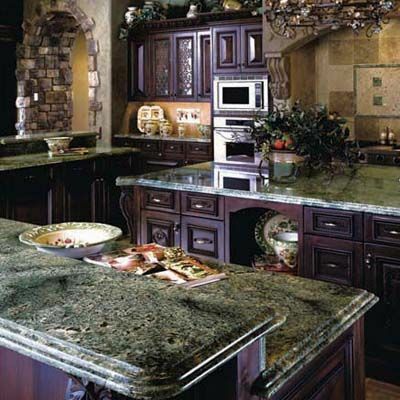 The wide range in options allows for a green granite to be in anyone’s budget. Finding the perfect one for you room within your price range is totally possible.